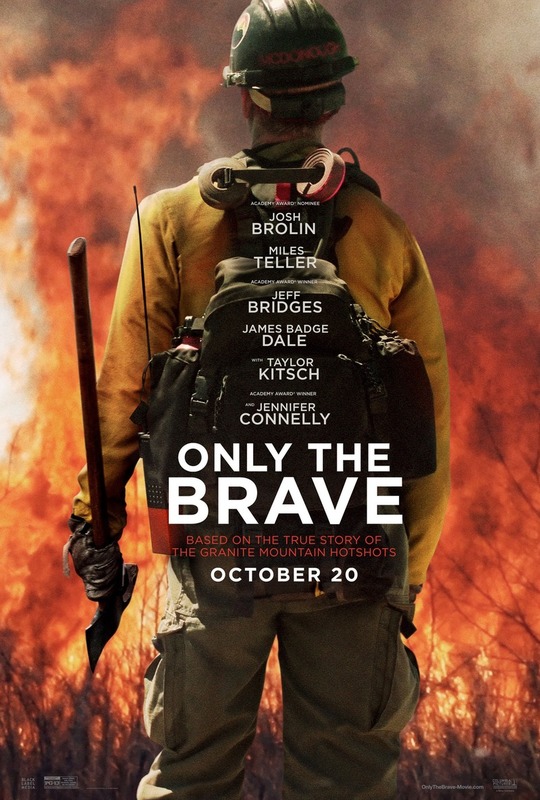 Only the Brave DVD and Blu-ray release date was set for February 6, 2018 and available on Digital HD from Amazon Video and iTunes on January 23, 2018. A dramatization recollecting the event that took place June 30, 2013. Twenty courageous crew members from the Prescott, Arizona fire department fought one of the deadliest wildfires in America. The fire spread rapidly, overtaking them despite a failed attempt at shelter and resulting in the deaths of all but one of them. These men were later named American heroes for all their bravery and sacrifices that they made during the fire.